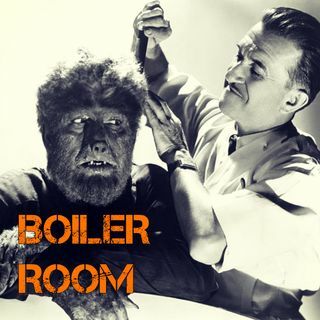 This week on Boiler Room the ACR Brain-Trust is examining the change in the Boy Scouts of America allowing girls into the club, Harvey Weinstein's perverted history in Hollywood, the potential ramifications of his being outed as a sexual predator who's been covered for by the mainstream media and leftist politicians for many years and giving a good beat down to rapper, Eminem, who foolishly decided to throw his rap stylings into the ... See More political realm and failed miserably. Join ACR hosts Hesher and Spore along side Andy Nowicki (The Nameless One), Randy J and Fvnk$oul (ACR and 21Wire contributors) for the hundred and thirty first episode of BOILER ROOM. Turn it up, tune in and hang with the ACR Brain-Trust for this weeks boil downs and analysis and the usual gnashing of the teeth of the political animals in the social reject club.